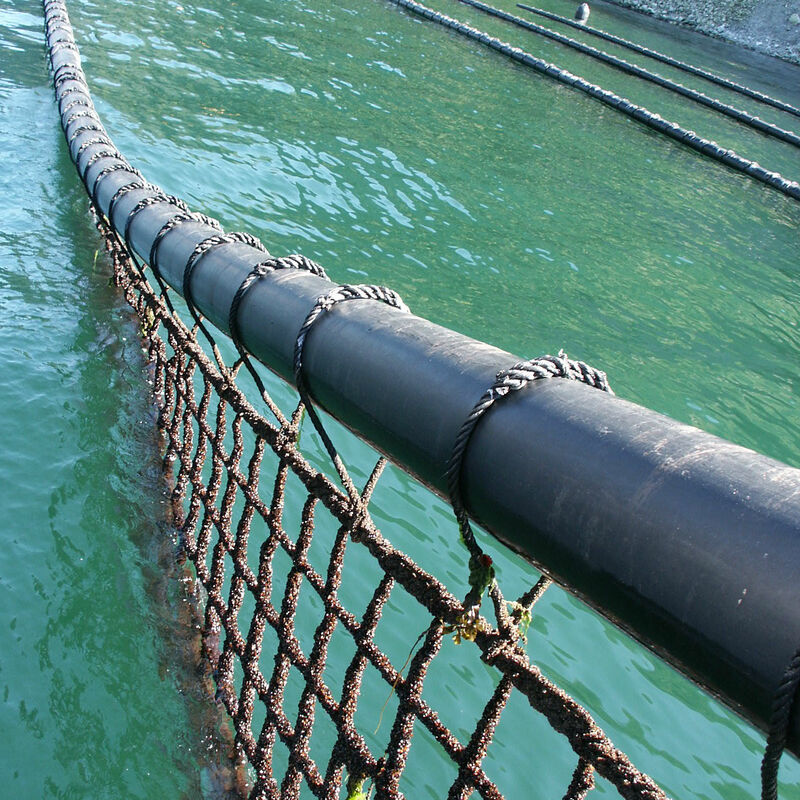 Smart Farm AS is a Norwegian company with more than 30 years of experience in aquaculture. We are specialized in solutions and technology for cost effective and environmentally friendly farming of mussels. Our solutions are a sustainable replacement of the traditional longlines and take all aspects of husbandry and harvesting underwater, at site, which substantially reduces labour costs and addresses safety, while it allows a harvest of 30 tons per hour! The system is suited for farming in both open waters and sheltered sites, and is designed for spat-collection and nursery of seed or for on-growing mussels. The SmartUnits are installed in a global market with high variation in sites, growth rate, species, and manpower costs. They are assembled and towed to the site only once and may remain there throughout its life span (25 years+) which reduces transportation costs and pollution. If needed be, the SmartUnits are easily moved to shelter, or sank to the bottom. In spite of high local variations, analysis show that the savings are substantial with this new design. 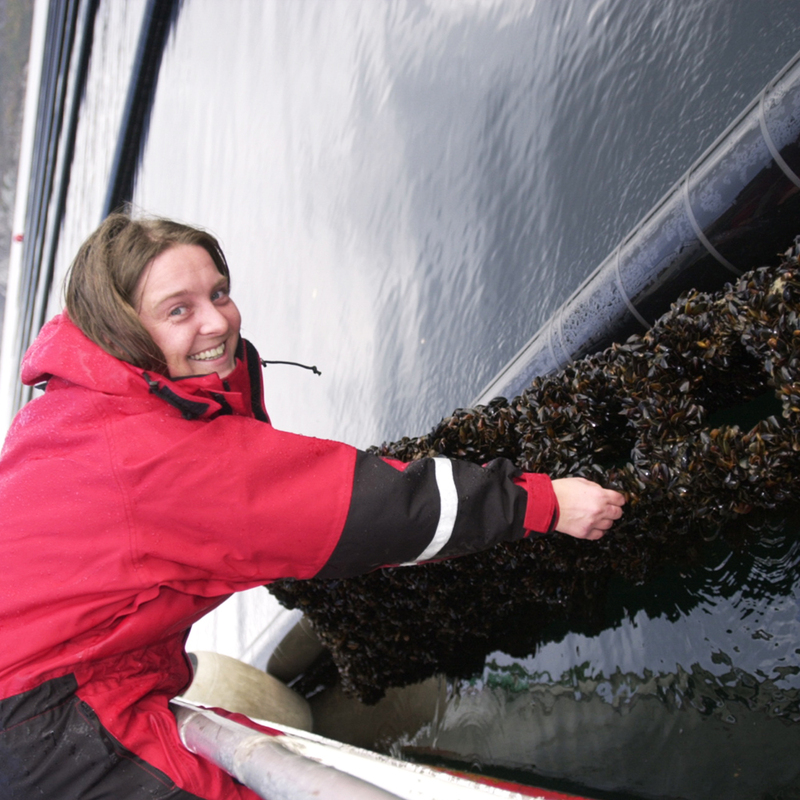 Husbandry and harvesting is all done in the water which makes it easy to reduce the impact of fouling and predators. It also gives the efficiency to cope with fast marine changes. The capacity and productions of our machines are far beyond all current business scale within rope-cultured mussels. Users of the Smart Farm solutions report better working conditions, increased safety for personnel and reduction of the manual labour which in its turn reduces risk of incidents. 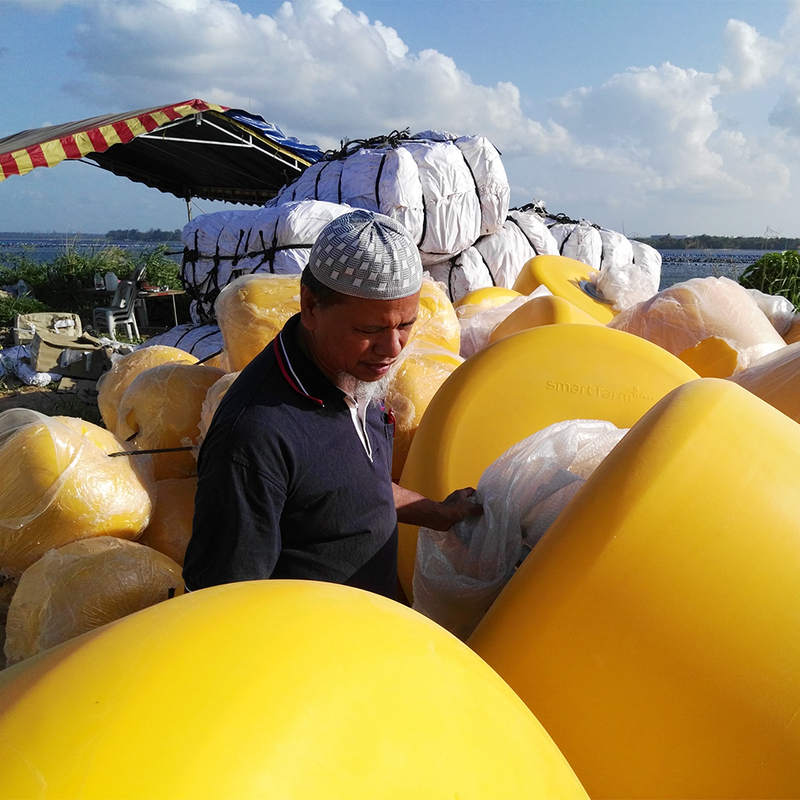 All work is machine operated with no heavy lifting and bent backs in addition, the systems produce minimal waste and its aesthetical design makes the farms less disruptive and visible than when using traditional buoys. © 2019 Smart Farm AS. All Rights Reserved.